Google has been sending out videos to some of businesses that have Google My Business listings (Google Maps or local listings). 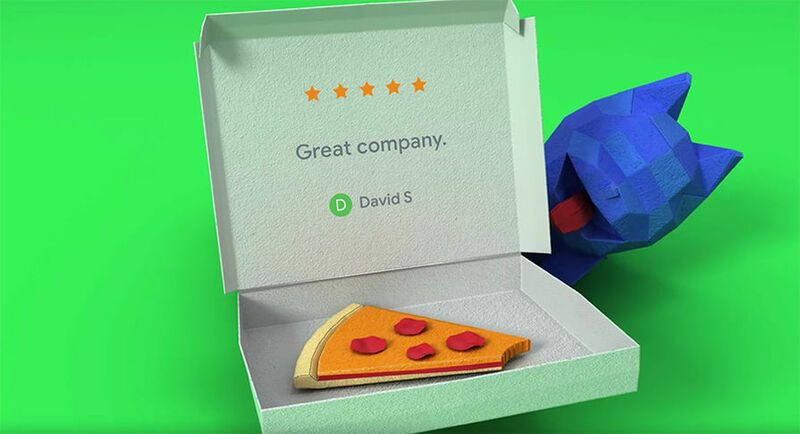 These videos are marketing materials that Google automatically generated based on your Google review history on your local listings in Google Maps. 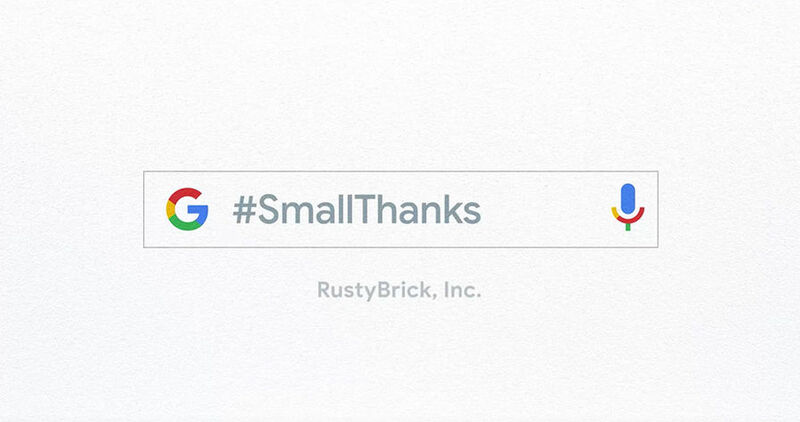 The video is titled "A #SmallThanks from RustyBrick, Inc. to you" and goes through the overall ratings and selects some random reviews left on your business profile. The video is cute, I am not sure anyone would really use it as marketing material but it is fun to watch.